My beautiful daughter Bethany aged 23 suddenly collapsed and suffered a cardiac arrest when she was in a nightclub in North Devon on 27th August (2017). We didn’t know Bethany had a heart condition since birth called ALCAPA (Anomalous left coronary artery from the pulmonary artery). 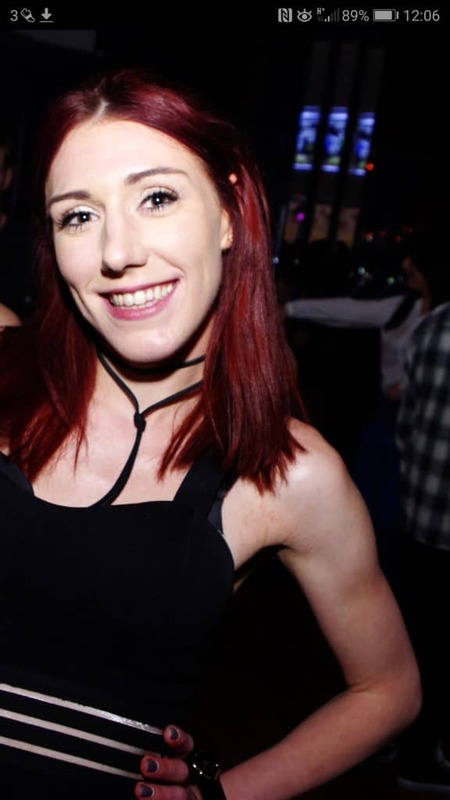 The nightclub didn’t have a defibrillator and we will never know if one could have saved her life. Bethany leaves behind her 2-year-old daughter; I’m just heartbroken. I’m trying to raise awareness for all babies to be screened before leaving hospital as every babies heart matters. Screening should be put in to place for all that do all types of sport and all public places should have a defibrillator in place. 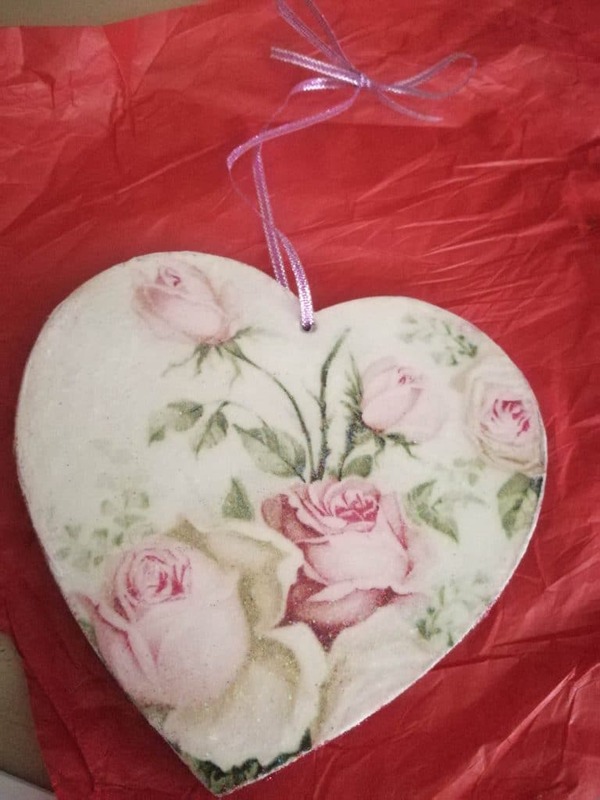 I’m decoupaging wooden hearts called Bethany’s Album of Hearts in her memory.